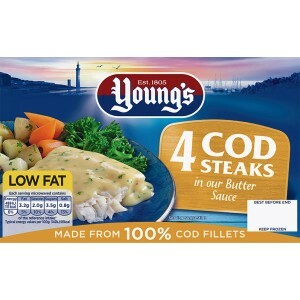 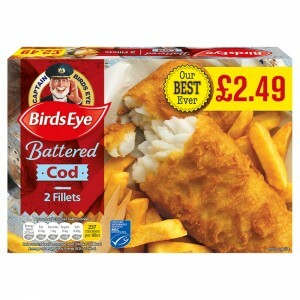 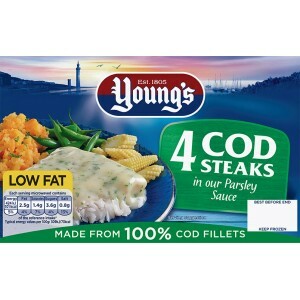 Birds Eye Cod in Batter 8 x 200GPM ?2.49.. 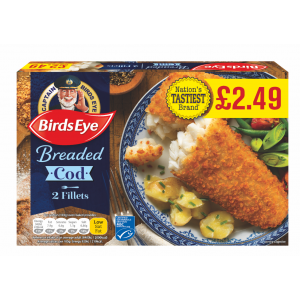 Birds Eye Cod in breadcrumbs 8 x 200gPM ?2.49.. 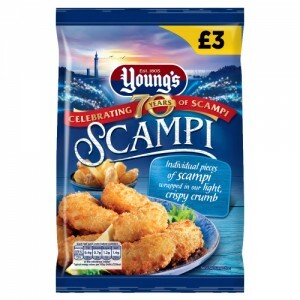 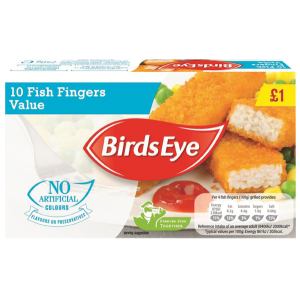 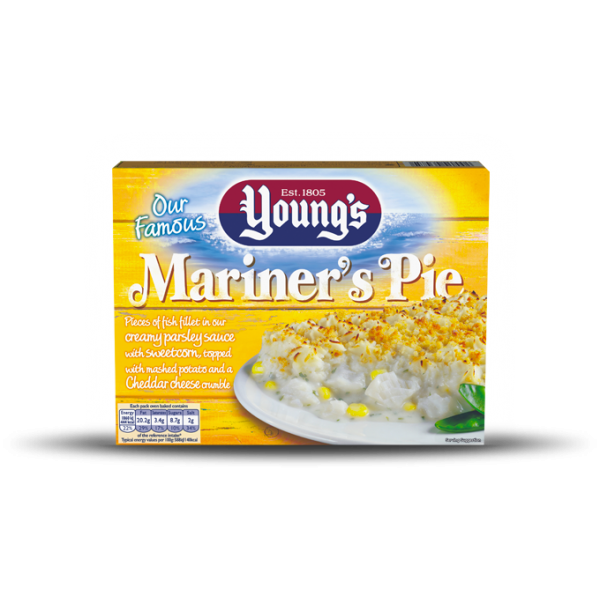 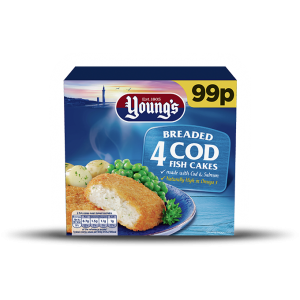 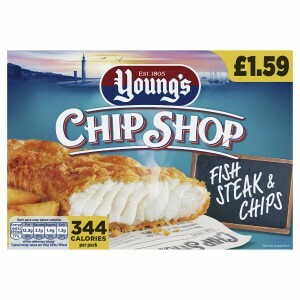 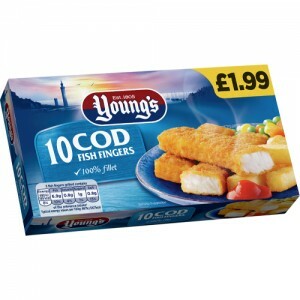 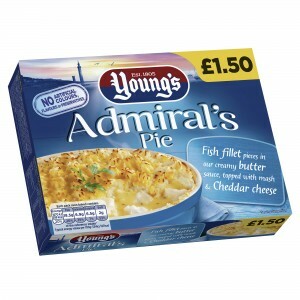 Birds Eye Value Fish Fingers 12 x 450gPM ?1..